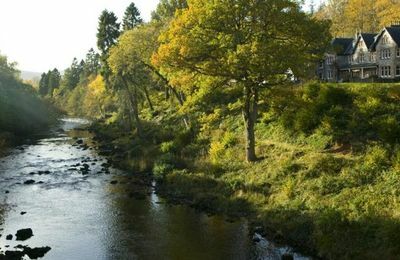 The Great Glen and Glenspean are beautiful Highland glens full of great scenery, history and outdoor activities. 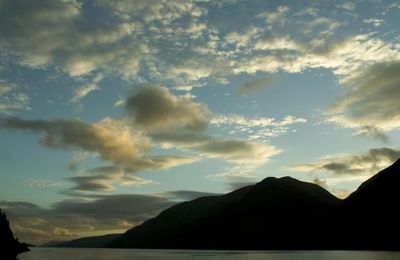 A geological fault line from Fort William in the south and Inverness in the north has created a natural series of lochs, including world famous Loch Ness. 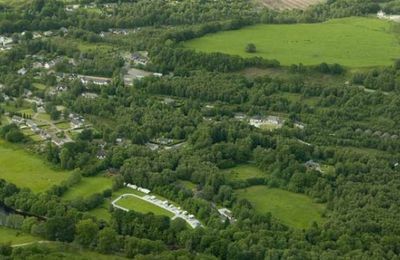 In between and along the way are the villages of Spean Bridge, Invermoriston, Invergarry, Fort Augustus and Drumnadrockit, with many other small communities and crofts scattered either side of this huge Highland glen. 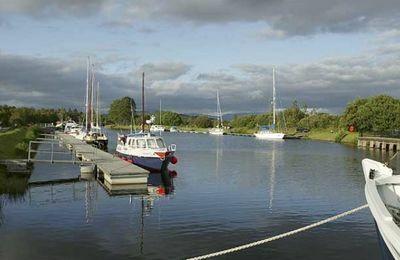 Fort William is where the Caledonian Canal begins and this man-made feature provides an inland navigable route from the Atlantic Ocean to the North Sea. 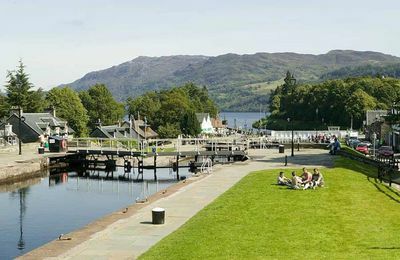 Cruise boat holidays on the waterway; cycle holidays along forest paths and canal banks, the Great Glen Way long distance walk all provide visitors with lots of options for an outdoor holiday. 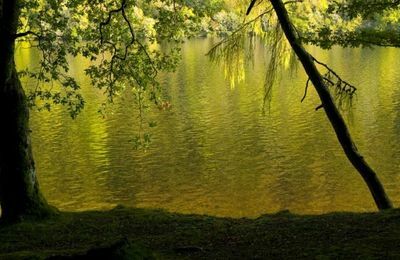 Several outdoor activity providers offer package holidays, and day trips on Loch Ness, white water rafting, and Munro bagging. 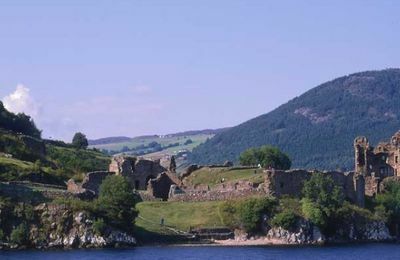 The Great Glen is also part of a great day trip out to the Isle of Skye or a visit to Eilean Donan Castle, if you take a left at Invergarry. 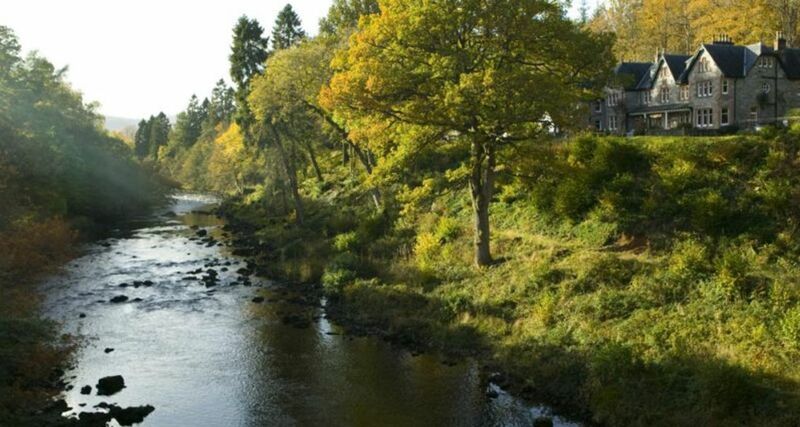 Huge scenery, featuring forest clad steep hillsides, vessels coming and going along the Canal and lochs, makes this part of the Highlands very popular. 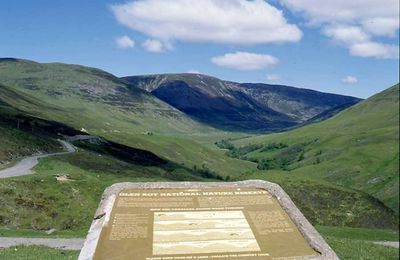 Nevis Range in Leannachan Forest is located 10 miles north of Fort William in the Great Glen and in fact is almost nearer to Spean Bridge. 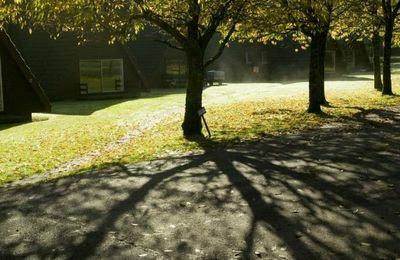 This excellent outdoor activity centre provides visitors with a great Gondola mountain ride, winter snowsports, downhill mountain biking tracks and two restaurants with free car parking. 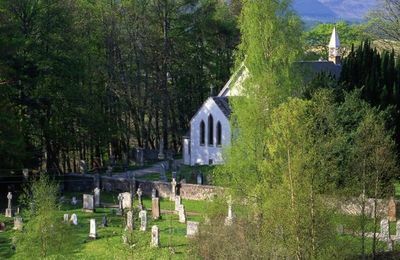 Glen Spean takes you east at Spean Bridge into Nether Lochaber territory with Roy Bridge and Glen Roy and its Parallel Roads. 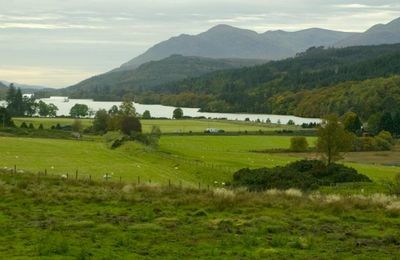 Beyond, is Laggan Dam and the hydro dam which powers the aluminium smelter in Fort William. This is very scenic countryside.